Having a baby is not the big surprise it used to be – we now plan it all using conception calculators and can find out if it’s a boy or girl as early as 10 weeks into a pregnancy. But hospital bags will always be packed and waiting by the door – we just never quite know when baby will arrive. It’s the great unknown because due dates are not an exact science. Only five per cent of babies are born on their actual due date, but now some new studies are finally helping to better predict baby’s arrival. In a study published in BJOG: An International Journal of Obstetrics and Gynaecology, researchers examined whether measuring cervical length can predict when labour will begin. 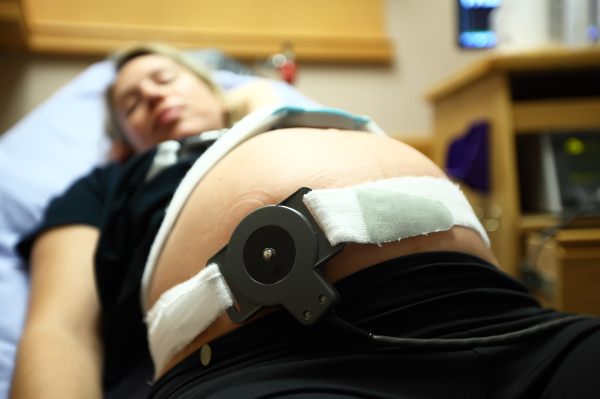 Examining 735 pregnant women with one baby in the head-down position, researchers found that when the cervix measured more than 30mm at a woman’s due date, she had a less than 50 per cent chance of delivering within a week. But if the cervix measured 10mm or less, the chance jumped to 85 per cent. “We are hoping that these new transvaginal ultrasound cervical length checks would become routine, just once, at around 37 to 39 weeks,” senior author Professor Vincenzo Berghella tells Fit Pregnancy. Dr Berghella – director of maternal fetal medicine at Thomas Jefferson University Hospital and professor of obstetrics and gynecology at the Sidney Kimmel Medical College at Thomas Jefferson University – says because of the results, ultrasounds may be implemented more widely. A second study published in the journal PLOS One helps show how the body knows when to start delivery. Researchers at The University of Texas Medical Branch discovered certain cell markers that happen as a woman starts labour. These cells could be telling the baby that it’s time to come out. “What made us suspect this signal is that we have always believed that labour can be triggered by the baby,” lead author, Assistant Professor Ramkumar Menon and co-author, Professor George R Saade tell Fit Pregnancy. “We know that DNA from the baby and the placenta is released into the mother’s blood all the time. So we assumed that if the baby is to send a signal to the mother that it is in trouble and needs to come out, the telomeres would be good candidates,” say the pair. But unlike the transvaginal cervix checks, more research is needed. 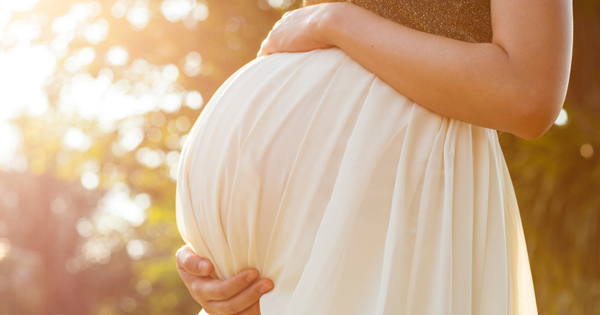 Pregnancy complications and the unpredictable nature of due dates has some experts questioning the necessity of babymoons and say staying close to home is the best idea for women late into their pregnancy.